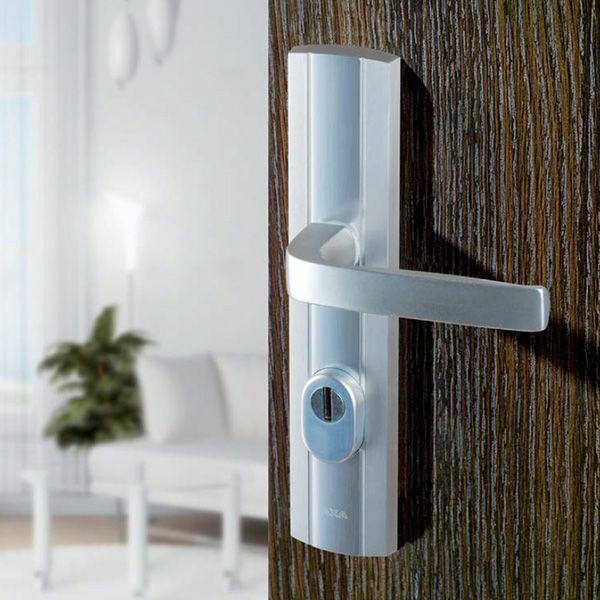 Our offer includes handles, knobs and knockers of the highest quality. The collection of exterior door handles stands out for the professional design, high security as well as durability of all the products. The variety of colours and patterns will satisfy the most demanding clients who look for outstanding interior design and good quality. All our handles are easy to assemble and functional.